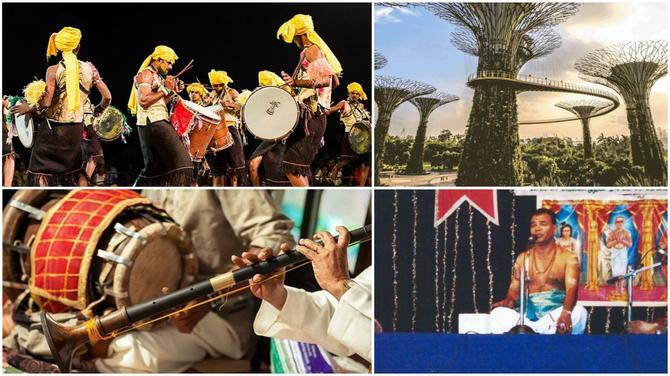 Join in the Holi celebrations at Esplanade along the riverfront, or check out the largest celebration of cocktails in Asia! 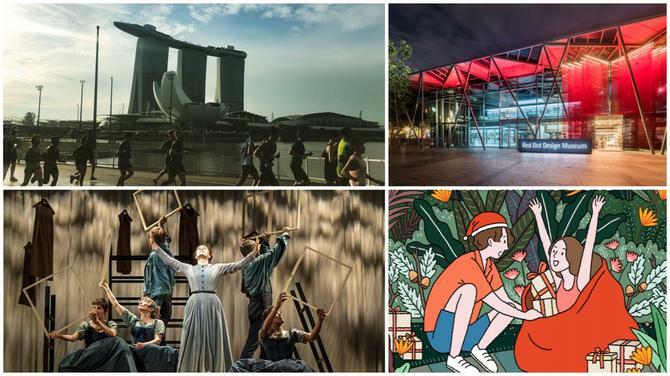 The island is partying this weekend, so check out our pick of five exciting things happening in the next two days in Singapore. Be spoiled for choice at Singapore’s inaugural cocktail festival – there will be nine themed cocktail rooms and up to 50 different types of cocktails available at the Festival Village. This event promises to be the largest celebration of cocktails in Asia – and is sure to keep you tipsy. 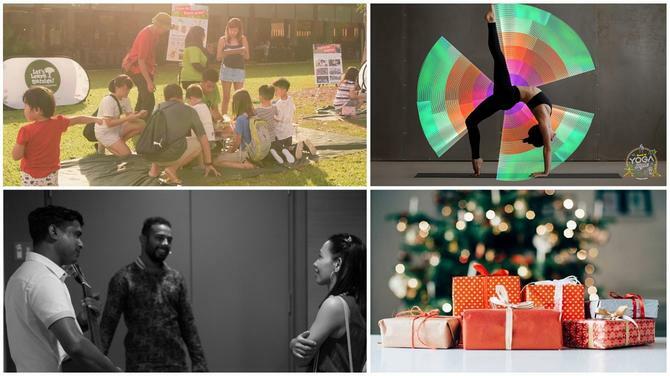 The festival also offers several workshops and masterclasses, and even themed cocktail tours in the line-up of activities. Cocktails are reasonably priced at $12 nett each. 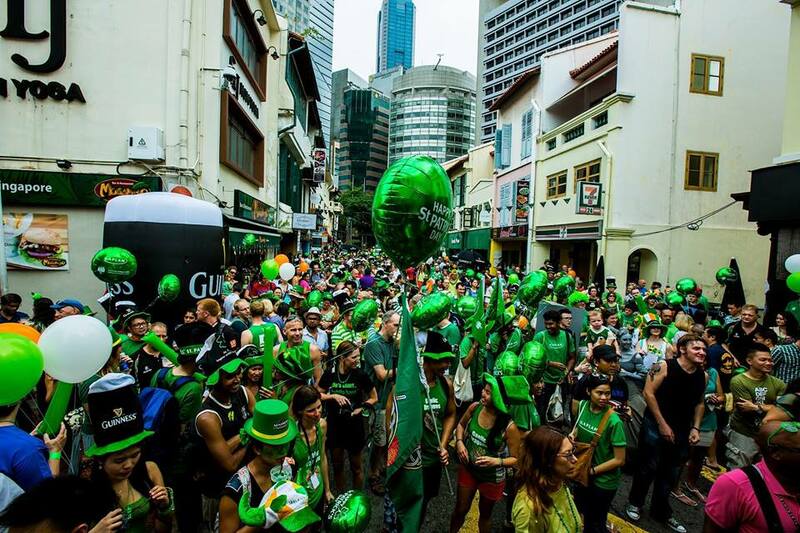 St Patrick's Day Street Festival is an annual festival, celebrating all things Irish. It will take over Circular Road this weekend. 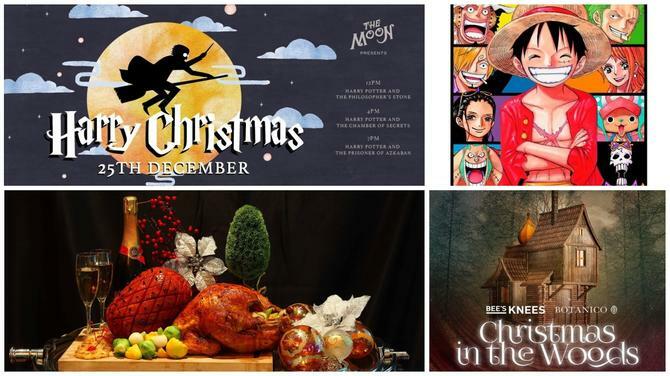 Look forward to Irish dance performances, Guinness-infused dishes and folk-rock performances by bands like Babushka and Gan Ainm. Children are also welcomed as there'll be face painters, balloon sculptors and a big bouncy castle. 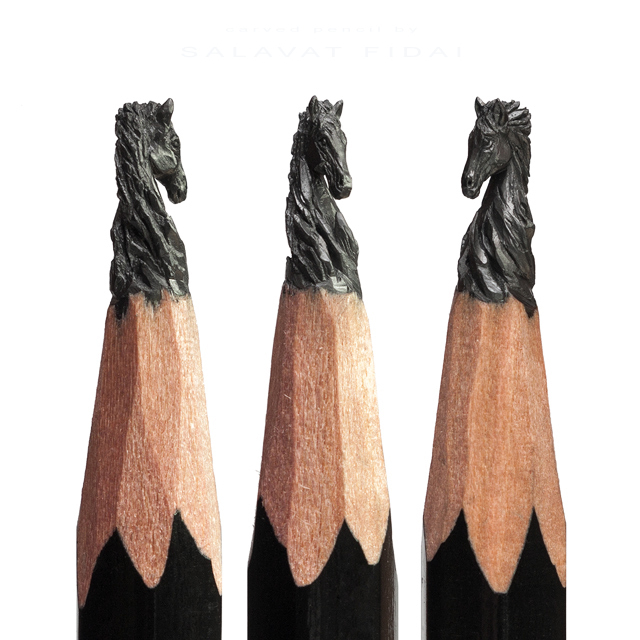 Russian artist and sculptor, Salavat Fidai, produced 16 GAME OF THRONES themed sculptures into the tips of fragile graphite pencils. 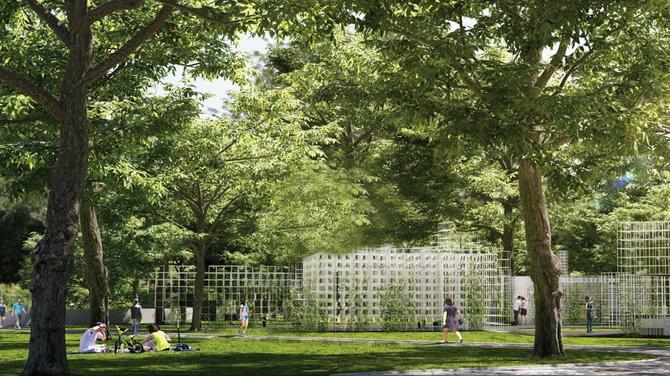 They will be on display at K+ Curatorial Space at Scotts Square. 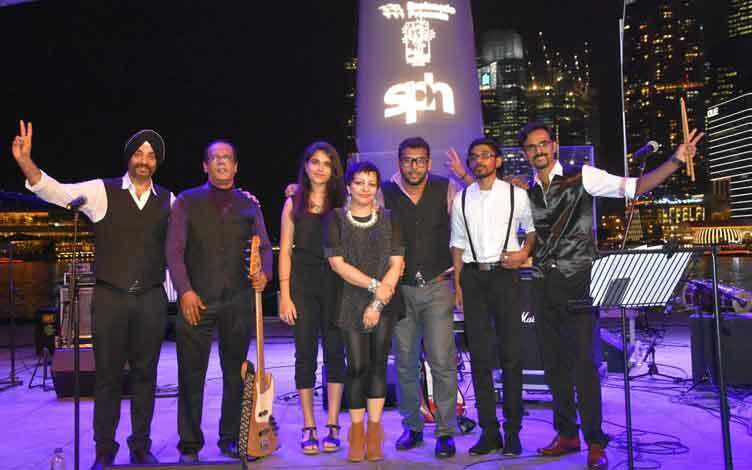 First envisioned by vocalist and guitarist Ambarish Ghosh, Crossroad Traffic was formed in 2009 and is the first Indian expat rock band in Singapore. The group comprises Sudeshna, Anand, Ananthan, Srishti, Prabhjot and Gopi. 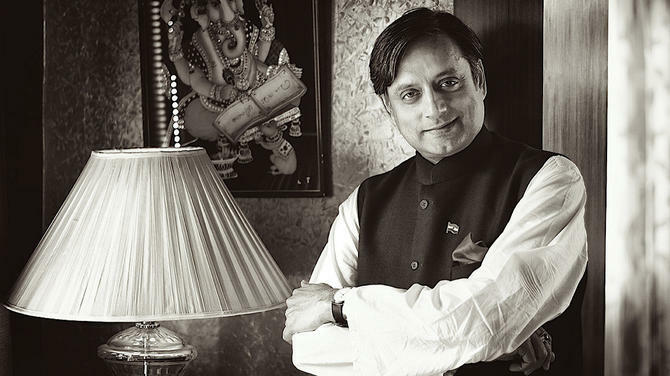 The musical style of Crossroad Traffic is built on influences of rock and Indian classical music, spiced with jazz rhythms and a blend of ragas (traditional Indian tunes), rock music, guitars and drums. The band performs Indian folk songs, Bollywood numbers and original compositions. 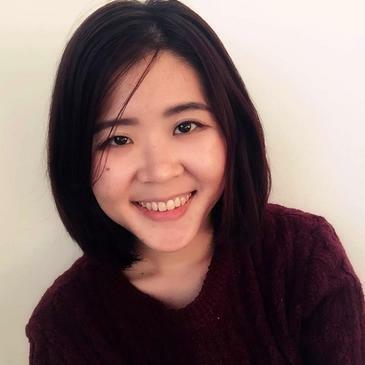 If you love books, good news! 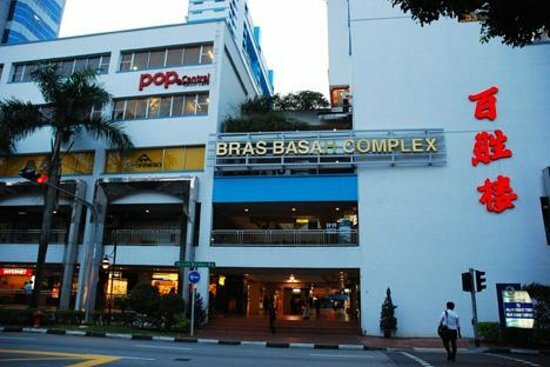 POPULAR will be having an exclusive sale at Bras Basah Complex. It’s Buy 1 Get 1 Free on over 5,000 titles. Other attractive promotions include Buy 1 Get 1 Free selected stationery, textbooks and assessment books, CDs and IT gadgets.